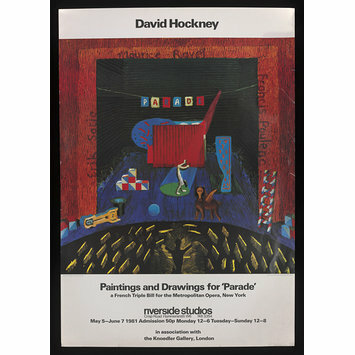 Associated Production: David Hockney, Paintings and Drawings for Parade. Riverside Studios, Hammersmith, London. 5.5-7.6.1981. 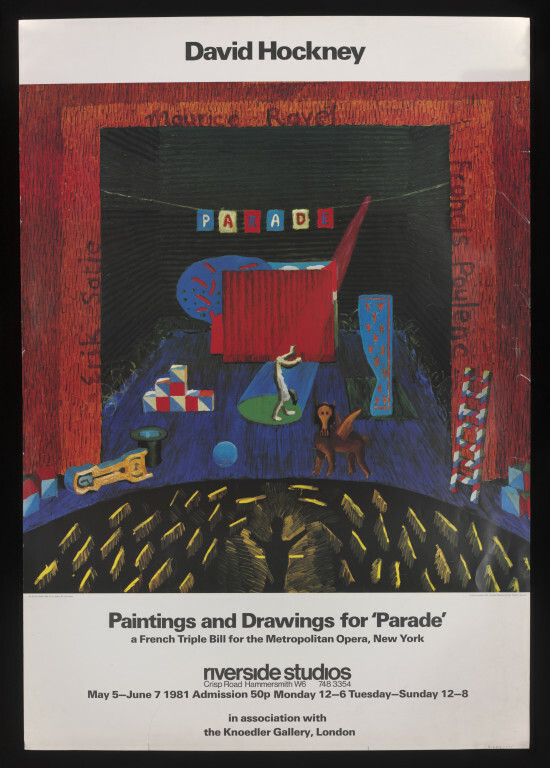 Performance category: exhibition.